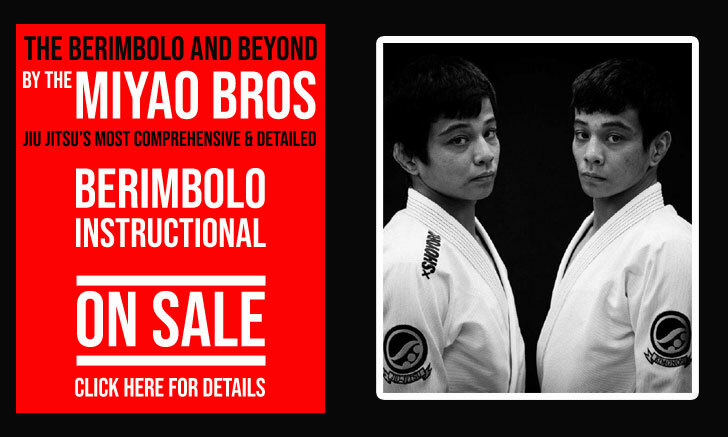 Cícero Lívio Ribeiro Paiva, commonly known as Lívio Ribeiro or “Galinho”, is a Brazilian jiu jitsu black belt under Osvaldo Moizinho of the Ares Jiu Jitsu Academy, having also trained extensively with Luiz “Major” and Helder Mourão at the Projeto Social QG da Luta. 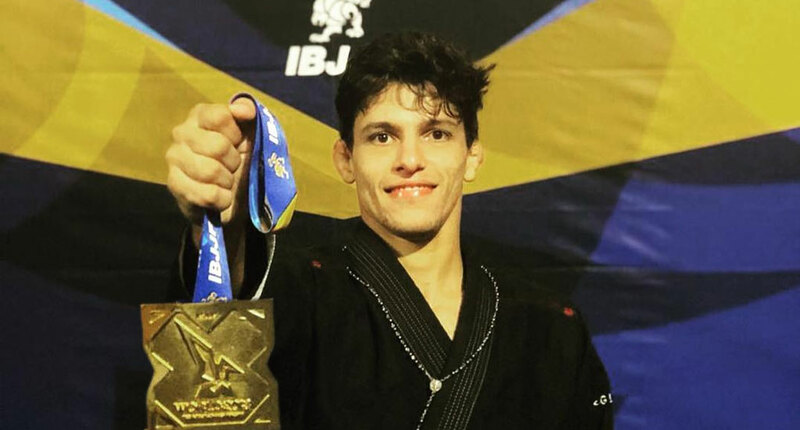 A Brazilian National Champion in every belt level, Lívio Ribeiro became recognized as one of the top roosterweights of his generation after his wins at the International Brazilian Jiu Jitsu Federation’s Pan and World Championships (2018) as a brown belt, a status he later cemented as a black belt. Nickname: Often referenced as “Galinho” which translated to little rooster in Portuguese. The nickname was started by Lívio’s coach Helder Mourão as a friendly/joking way to describe Ribeiro due to his stature and weight class. Lívio Ribeiro was born on April 27, 1993 in Bacabal, a city located in the Brazilian state of Maranhão. At the age of 6 Ribeiro, due to his parents divorce, Galinho moved to Teresina, a city also located on the Northeast of the country. While growing up Ribeiro tested himself in a number of martial arts, activities such as karate, judo and capoeira though he did not settle in any. At the age of 15 Lívio finally found a combat sport he enjoyed in jiu jitsu. When he started Galinho had no expectations in jiu jitsu, he was merely trying to fill a free portion of his daily schedule. A friend from school referenced training BJJ at the Projeto Social QG da Luta (PSQGL) academy and invited Lívio to come along. There Ribeiro met two instructors who would become his reference in the sport from white to black belt, coaches Helder Mourão and Luiz “Major”. Mourão’s life slowly dragged him away from the sport, and by the time Lívio became a brown belt, Galinho’s training was almost solely guided by Major. It was also as a brown belt that Ribeiro decided to travel to the United States together with team mate Alef Brito, packing their kimonos, the hope for a better future and not much else. Without any contacts in the big northern territory, Ribeiro and Brito planned to compete in the two major tournaments of the year: The IBJJF Pan and World Championships. Once in the United States, the Brazilian duo was invited by Osvaldo Moizinho to come and train at the Ares Jiu Jitsu academy in Modesto, California. 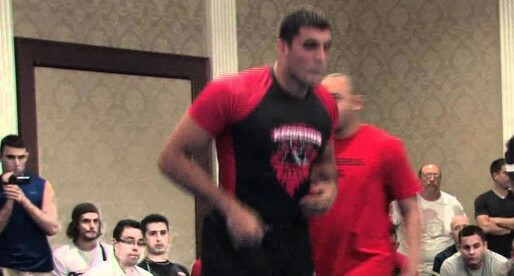 There the PSQGL athletes were received with arms wide open, feeling immediately at home and becoming part of the team. 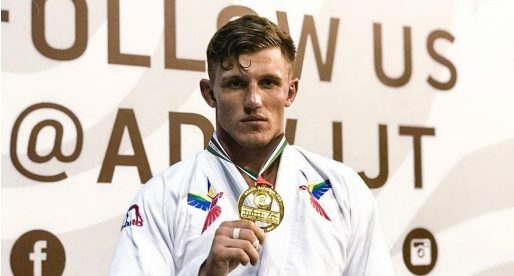 While training with Osvaldo and Samir Chantre at the Ares gym, Galinho conquered both of his competition goals, the aforementioned Pan and World Championship. After these two tremendous achievements, coach Moizinho contacted Luiz Major and with his permission promoted Galinho to black belt. A ceremony that took place on June 2018.